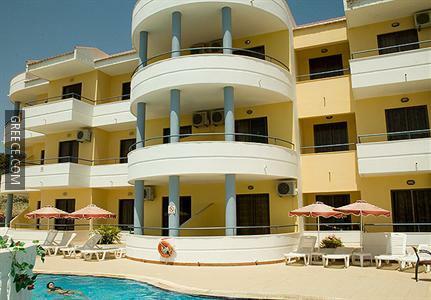 Set within the scenic parkland of Faliraki, the Ano Kampos Studios offers comfortable accommodation and a full range of facilities, such as family rooms, a kids pool and a swimming pool. The Ano Kampos Hotel & Studios offers a number of amenities including a coffee bar, a currency exchange and bicycle rental. Internet access is available for guests who want to keep intouch during their stay. 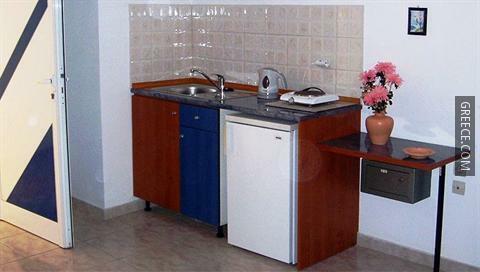 The rooms at the Ano Kampos Studios have a refrigerator, a kitchenette and tea and coffee making facilities. Amenities featured in the rooms include complimentary toiletries and a desk with an electrical outlet. 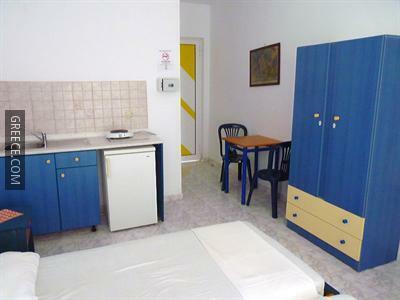 Guests can enjoy a continental breakfast every morning, before setting off for a day of sightseeing in Faliraki. Guests looking to socialise can take advantage of the hotel's bar, located on-site. 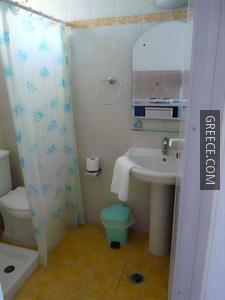 Diagoras International Airport is less than a 30-minute drive from the Ano Kampos Hotel & Studios. The Palace of the Grand Master of the Knights of Rhodes and the Acropolis of Rhodes are around a 20-minute drive from the hotel.